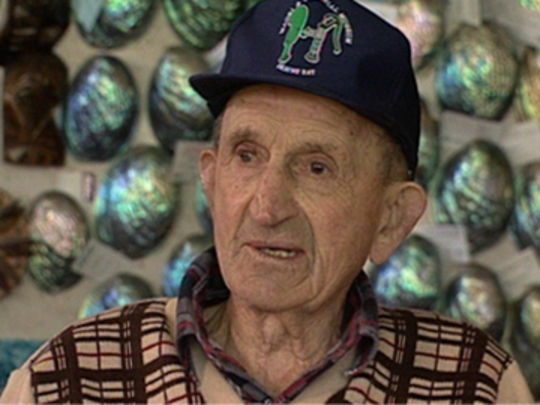 After completing a degree in Political Studies at Otago University, Invercargill-born Dave Cull spent time as a furniture maker and carpenter in New Zealand, and the United Kingdom. 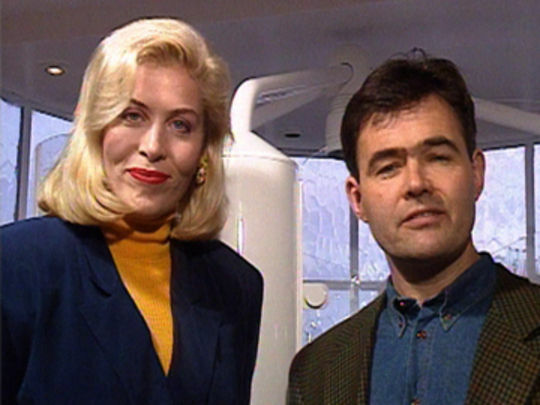 After returning downunder in 1983 he was asked to co-present TV's The Renovators, the first of a number of home improvement shows. Cull has also written books on everything from diy to icebergs. 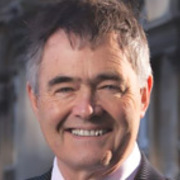 In 2010 he began another new role: as mayor of Dunedin.  Houses have long been central to New Zealand's identity, from the whare to the quarter-acre pavlova paradise, to The Block and the 2000s Auckland bubble. 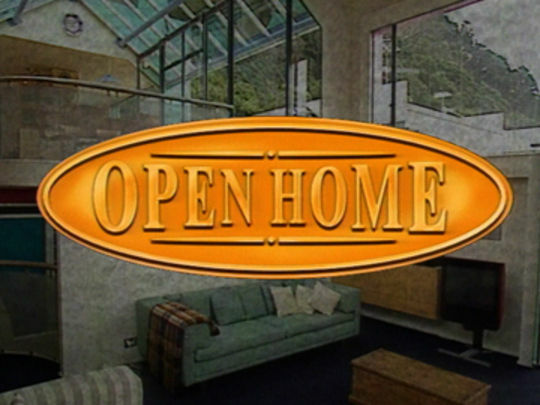 This TVNZ ‘home show’ looks at the obsession, circa the early 90s: exploring contemporary grand designs, renovation dilemmas, and meeting Kiwi personalities of the era in their homes. The first of four series was presented by actor Jennifer Ward-Lealand and builder (and future Dunedin mayor) Dave Cull. Jim Hickey and Jude Dobson later joined Cull. 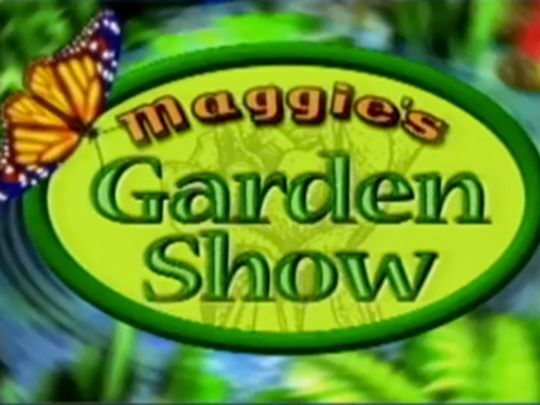 The show spawned a 1994 book written by Cull and Stuart Niven.